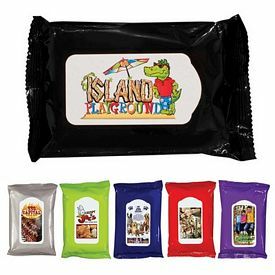 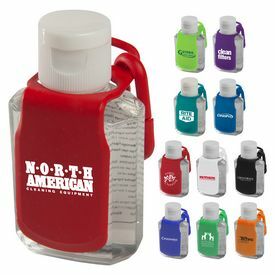 A great advantage of promoting your company with custom hand cleaner or promotional hand sanitizer is that they are a great giveaway during trade shows and conventions. 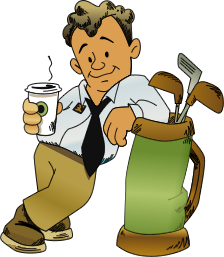 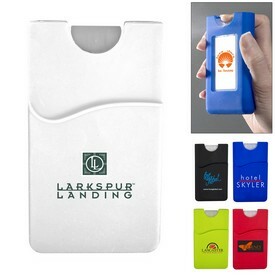 This is a successful way for the company to reach out to potential buyers. 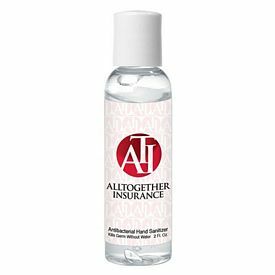 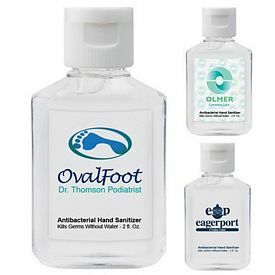 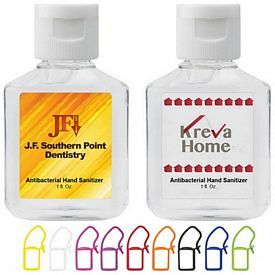 Not everyone has access to water to clean their hands when they are in the office or traveling, so having customized hand sanitizer with them will be greatly appreciated by your customers. 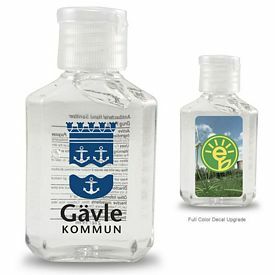 Custom hand sanitizer can be used to promote your brand among your customers. 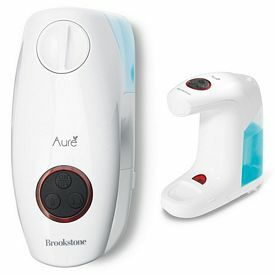 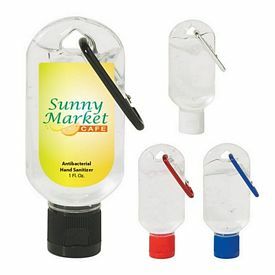 Custom hand sanitizers are used by everyone and are useful for the customers as well. 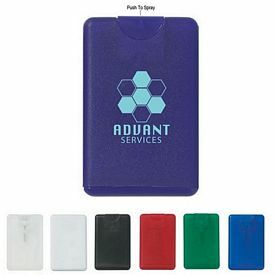 When they receive hand sanitizing gel from your company with your logo imprinted on it, they will remember your company the next time they go shopping for your product. 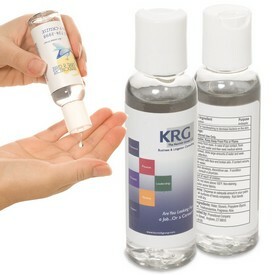 A customized hand sanitizer serves the purpose of promoting your business, but is also used by your customers. 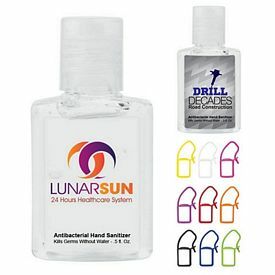 An imprinted hand sanitizer works perfectly for killing the bacteria on your hands and revealing your company’s logo to the user. 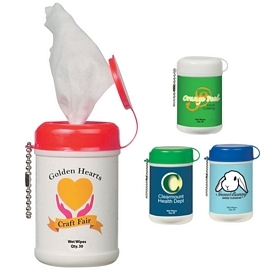 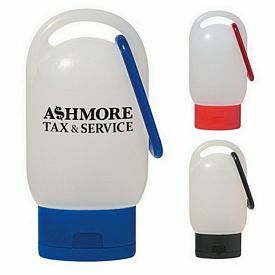 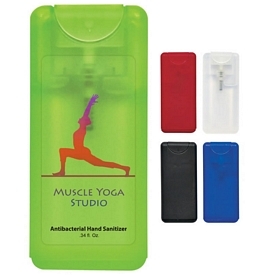 The customized hand sanitizers can come in a variety of sizes and shapes. 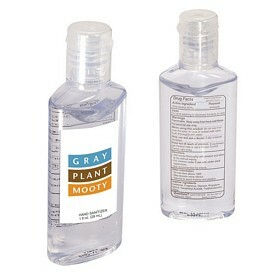 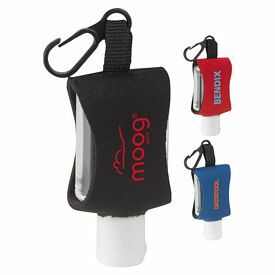 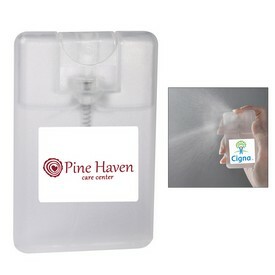 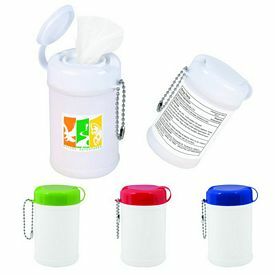 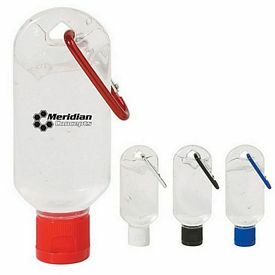 Promotional clear hand sanitizer is usually provided in 1oz and 2oz bottles. 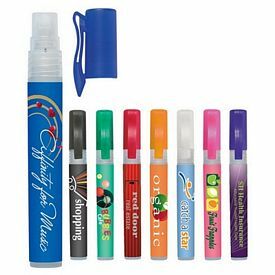 The Executive Advertising provides customized hand sanitizer in different sizes and colors so that your customers have a variety of custom hand sanitizer to choose from. 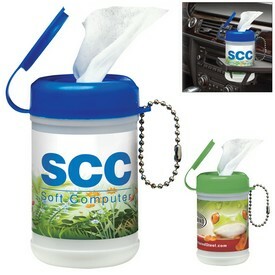 This will allow you to choose among our product selection and find the one your customers will like. 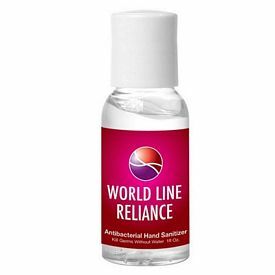 We also provide custom alcohol free and alcohol based hand sanitizers to suit your needs. 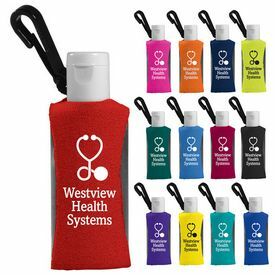 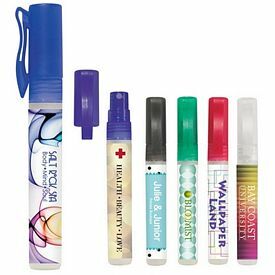 Promotional hand sanitizer bottles have ample space to allow your organization’s information to be printed on it without any difficulty. 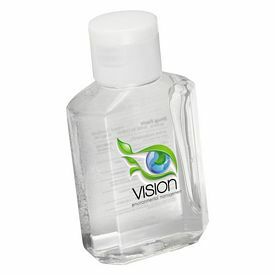 The imprint area on a promotional hand sanitizer is big enough to display information like your company’s website, the logo, and the name of your brand and others. 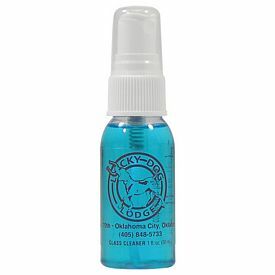 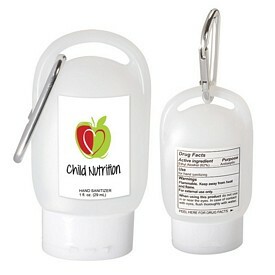 The promotional hand sanitizer is also big enough to include a phone number and an address. 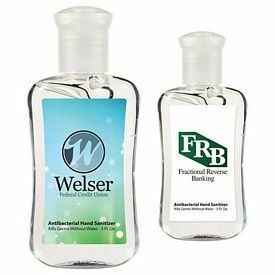 With the help of the custom hand sanitizer, a potential buyer using your logoed hand sanitizer will come to know about your company. 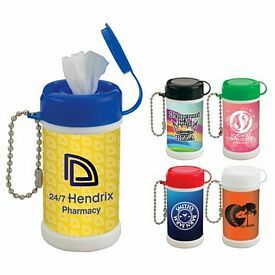 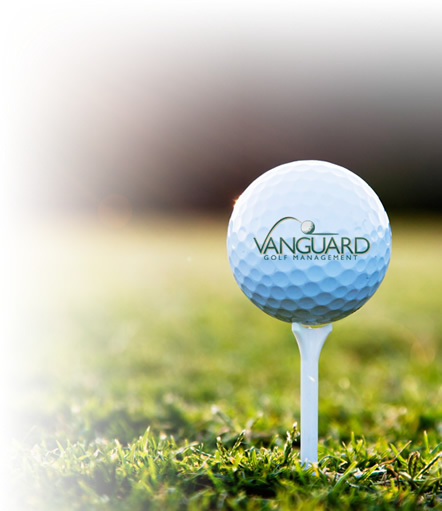 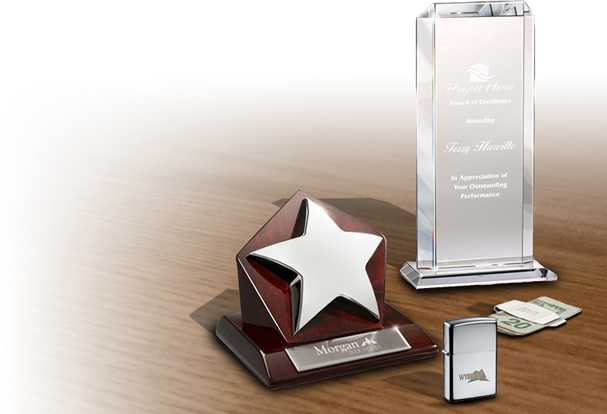 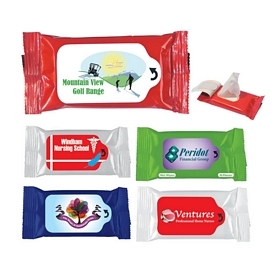 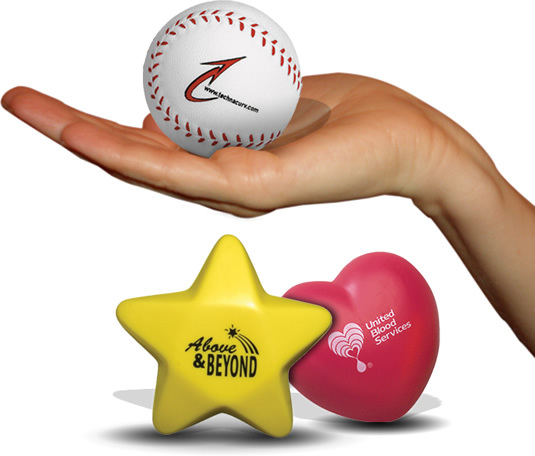 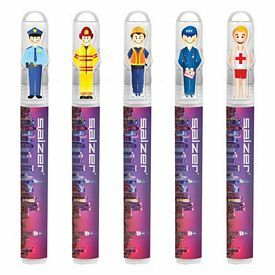 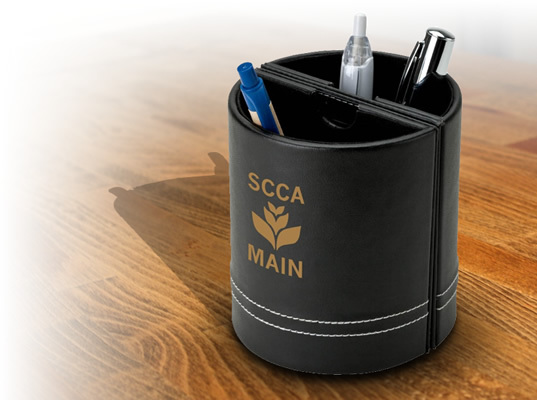 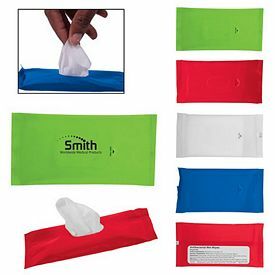 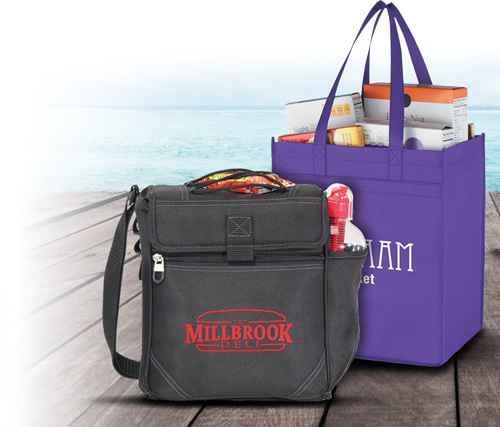 Besides proving to be a great promotional item, they are helpful to the person’s health. 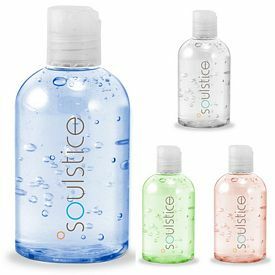 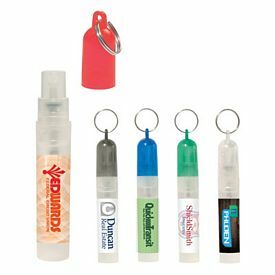 Giving away a customized hand sanitizer has therefore proved to be one of the best marketing promotional strategies in trade shows. 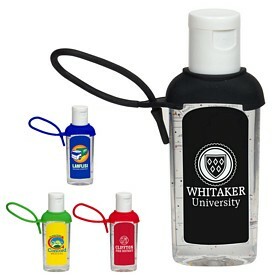 Large groups of people are known to gather in places like schools, colleges, stadiums, churches, and many more. . People entering these places could be handed the branded hand sanitizer on their way in. 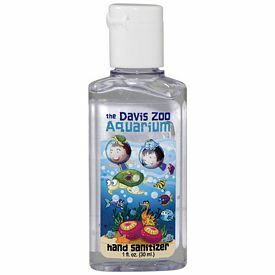 Once a customized hand sanitizer has been personalized to include all your company details, it will be an instant success. 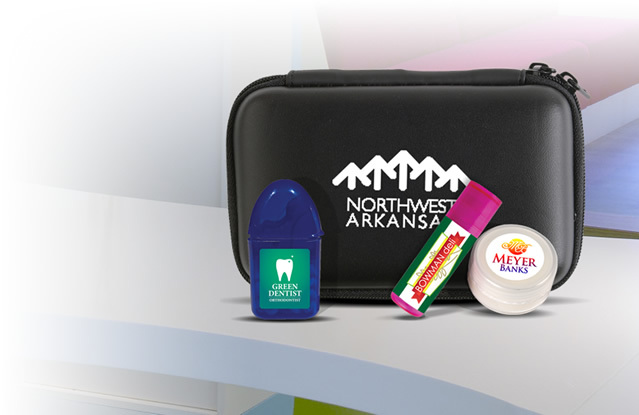 In this way, your company is promoting good health and personal care of all individuals while marketing your company. 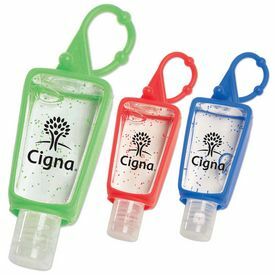 You can also market your promotional hand sanitizer with an airline service. 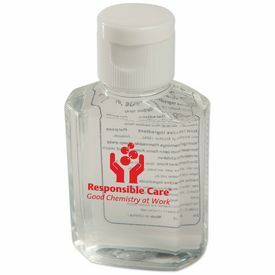 Airlines are known to provide products like shampoos, shower gels, and hand sanitizers to the passengers on board. 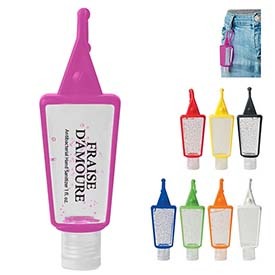 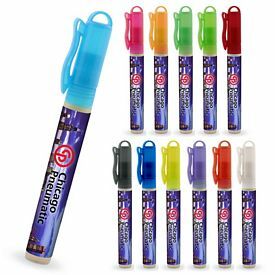 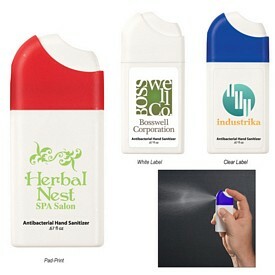 If you are looking for a cheap promotional tool, then what better way than using customized hand sanitizer?